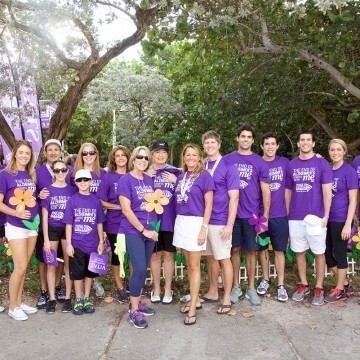 We are beyond thankful for the donations made to the 2015 Walk to End Alzheimer’s. Our team, Financial Strategies Group, with the help of clients, family, and friends, raised over $11,600 for this years walk. 2016 we are focused on the importance of giving back….